On September 25th of 2009, Russian Natalia Molchanova became the first woman in the world to dive to the previously elusive 100 metre mark in freediving competition. In the Constant Weight discipline, Natalia gained her twenty-fifth world record with a dive to 101 meters at the Only One Apnea Centre in Sharm el Sheikh, Egypt. Her dive was completed in 3 minutes and 50 seconds. Just 48 hours later, Natalia successfully gained her second world record for the Ruler of the Deep competition, and her twenty-sixth overall, completing a dive to 90 metres in the Free Immersion discipline. When asked about her Constant Weight dive, Natalia said she decided to attempt the 101-metre dive rather than 100 metres because Sara before tried 100. Nobody tried it before me. Now, I tried it.
" She certainly did! Sara Campbell held the previous Constant Weight world record of 96 metres, set in the Bahamas earlier this year. In freediving history, only eleven men have successfully managed to dive to 100 metres. It often seemed strange to Natalia Molchanova, as she dived down and down through the blue water of the Mediterranean or the Red Sea, that the fish did not notice her. Sharks hovered, but did not approach. Schools of small fish flickered past unconcerned. She noticed one day, however, that a little band was imitating her: swimming not from right to left, but up and down vertically, following (as she was) a long rope let down from the surface. She did not bother them because her own movements, as she swam, were those of a fish: her arms extended to a point before her, her legs straight, her chest and back sinuously curving, and attached to her feet a tail-fin like a mermaid’s that she flipped to propel her through the water. Her diving suit, her own brand, was a mere 1.5mm thick, thinner than fish-skin. Otherwise, she let the water clothe her. Such techniques were essential because she was swimming and diving on a single breath, without gas. In this extraordinary sport, free diving, she had 41 world records. At the AIDA team world championships in Sardinia, Italy, on Friday the 26th of september 2014, Natalia Molchanova from Russia broke the world record dynamic with a dive of 237 meters. Swimming horizontally underwater with a fin, she could cover 237 metres. Diving with the fin alone (as she preferred), rather than aided by a metal weight, she could reach 101 metres. When she resurfaced, between her measured and grateful gulps of air, she would wink, grin, whoop and wave as another record fell. After she turned 50 she liked to break diving records on her birthday, to show other middle-aged women what they could do. Not that many were likely to follow her. The sport involved extraordinary dangers. Currents could drag her away, and cold-water layers could hit her like an ice-bath. Every morsel of energy and oxygen had to be conserved to penetrate the depths of the sea; yet for the first 20 metres or so she also had to fight her body’s natural buoyancy, using energy to do so. After that, she sank; but, unless she was careful, the fast depletion of oxygen could build up lactic acid in her muscles to a toxic level. If she tried to reascend too fast, she risked blacking out at the surface. At the deepest point, her lungs would be compressed to a quarter of their volume and would feel completely empty. In short, this was not the obvious pursuit for a scooter-riding Moscow housewife with two children and a divorce to worry about; but, at 40, she read about free diving in a magazine and decided to try it. When she was younger, she had enjoyed diving for seashells on holiday; she loved seafood, and she had always liked competitive swimming. That was about the size of it. No one was more surprised than her when she ended up as an assistant professor of extreme sports at Moscow University, the author of treatises on free diving, a full-time coach and the manager, with her son, of a diving-equipment company. But then, free diving had surprised her too. This was not just a sport. To do it at all, she realised, required much more than physical training in swimming, breathing and timing. She had to enter a different state, one in which “surface fuss”, as she called it, faded away, and she became one with the serenity of the water. Her name for this was “attention deconcentration”: an ancient discipline, close to meditation, practised by samurai warriors and, more recently, recommended for Soviet workers with tedious jobs. In it, the eye ceased to focus on particular objects; awareness shifted to the periphery of vision, or to an imaginary screen in front of everything. The pulse and heart-rate slowed, and with them the tendency to panic (as when apparently drowning). Spectators noticed that, before a dive, the usually bubbly Ms Molchanova seemed to be in a trance. She was. As she dived down, she remained so. She still knew, as a physiologist of the sport, every chemical reaction that was taking place in her body, but kept that in the background. Unite in silence With the blue tender flow, And come to know Your spirit-law. Natalia Molchanova and Alexey Molchanov swim through The Arch of Blue Hole, Dahab. The most intense experience of her career came in 2004 when, on one breath, she swam through the Blue Hole at Dahab in Egypt, a tunnel 56 metres underwater and 26 metres long. The sapphire water, the craggy grey of the rock roof and the sudden dazzle of the light were intoxicating. A notice warned divers that it was dangerous; dangerous, that is, even for those with gas-tanks on their backs. She was careful almost all the time: not diving alone or overdoing her dives, staying aware of wind and weather. On the other hand, she much preferred the perilous ocean to the pool: the difference, she said, between working a treadmill and wandering in the forest. She did not like being tethered to the guide-rope by a lanyard, slipping it sometimes. And her many poems showed her in love with the blue deep. She felt at one with creation there, in a sacred and primeval space. Her personality, however merry and competitive, could not get her back to the surface, she wrote; only her spirit could. Possibly, on that last dive, it felt no particular wish to. 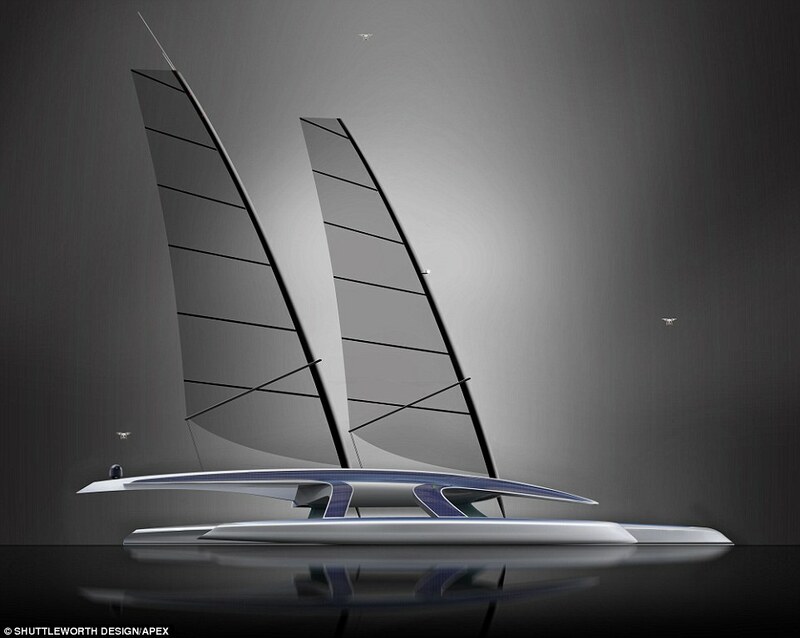 On the deck of a regatta-winning yacht, the #InternetofEverything inspires innovation. Countries, cities, and industries around the globe are becoming digital to capitalize on the unprecedented opportunity brought about by the next wave of the Internet: the Internet of Everything. Today’s competitive marketplace demands informed collaboration and instant access to accurate information. Real-time data collection and analytics are crucial for effective performance, as are the connections between people, processes, data, and things. This is the Internet of Everything, connected by Cisco. On the deck of a world-class regatta-winning yacht sponsored by the Cisco Powered program, the Internet of Everything gives the crew a competitive advantage. 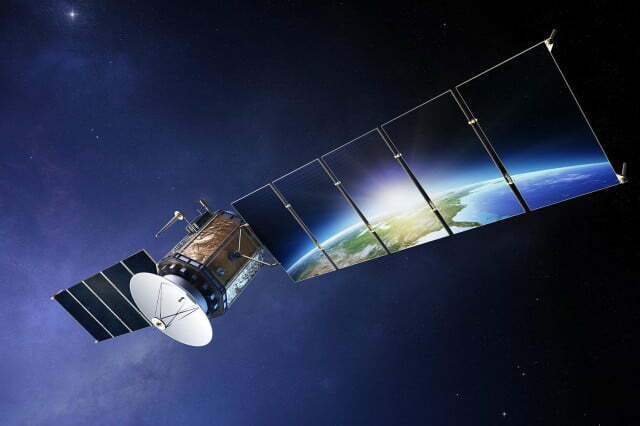 Network sensors use real-time data gathered by the Internet of Everything. The yacht’s ruggedized platform combines boat sensor data; GPS, wind, and weather information; and a local Wi-Fi network to help the crew make critical decisions quickly. In sailboat racing, as in business, crews are constantly responding to changing circumstances. Unpredictable conditions call for situational tactics, plus a long-term strategy for the race. Environmental factors such as wind shift or unexpected currents can completely change the game. Although a slow boat may occasionally win with a lucky break, successful crews finish a regatta on top because they can make smart decisions in real time. Cisco recently took IoE to the decks of the Foxy Lady 6 – a fierce competitor in the Asia Yachting Grand Prix, which takes place over the span of six months. In a timeframe of two weeks, a series of IoT sensors, routers and wireless set-ups, and IoE advancements were installed to help the boat’s skipper and crew guide their race strategy and differentiate the Foxy Lady 6 as the competitor to watch. Sponsored by Cisco Powered, the yacht was outfitted with a sensor network of components that used real-time, IoT-enabled data. Mast and rig pressure, wind strength, boat speed, tidal current strength, and water depth measurements were just a few of the Big Data measurements the team was able to use to monitor race conditions. On the boat, an immense amount of sailing data is collected and analyzed. In the past, data was pulled from a variety of sources with disparate interfaces, formats, and protocols, which was time-consuming to organize and cumbersome to analyze. Today, the entire network is an Internet of Everything solution, and the yacht’s big data is generated from an efficient on-boat network that sends real-time data to the crew locally and over Wi-Fi and cellular networks. The yacht's data is fed through a B&G main processor and loaded via a Cisco IR910 Wi-Fi/cloud router to a laptop in the chase boat. Mobile routing technology links the sensors in the boat and pushes data to the edge of the network—what Cisco calls the fog layer. Here, the sensor data is efficiently analyzed locally in real time. 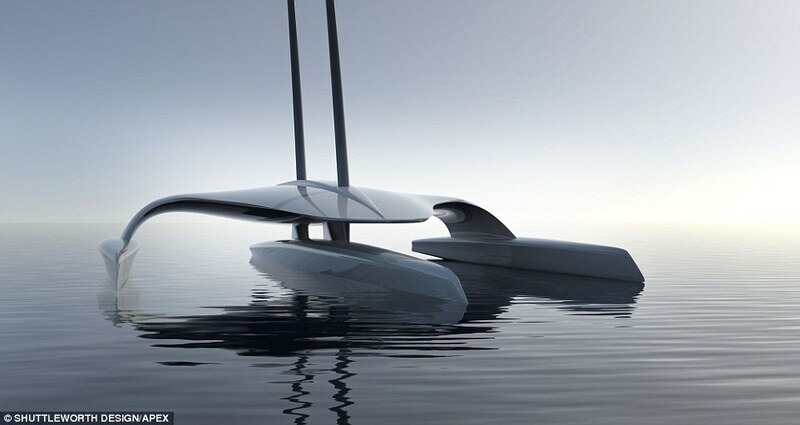 The racing vessel is also connected to cloud applications for data analytics, storage, and reporting. Once everything is connected everywhere, analytics become the focus for innovation. Sensors collect, store, and analyze data to optimize the boat’s speed in varying wind, sea-state, and tidal conditions. This integrated Internet of Everything platform provides a combination of fog computing, local Wi-Fi access, sensor aggregation, and 3G backhaul. Interestingly, this new onboard technology was implemented in just two weeks. Hundreds of thousands of measurements have been captured since that time, which allowed for ongoing analysis that helps the crew optimize the boat’s speed, sail-trim, and hull efficiency. Technology has always played a role in the America's Cup. But in the 34th edition, technology could be the difference between winning and losing. Discover how Oracle Team USA deploys extreme technology for extreme performance. The future-forward technology that enables a racing crew to make the real-time informed decisions that enhance a yacht’s performance in a regatta can be implemented by organizations with assets that are on the move, whether by sea, land, or air. Imagine not just one sailboat, but rather fleets of cargo ships, trucks, and trains. The Internet of Everything connects the unconnected, bringing together people, processes, data, and things to create new revenue streams, compete with disruptive competitors, deliver better experiences, and deploy new operating models that increase both efficiency and value. When organizations re-invent themselves and see what’s possible when technology and business strategies come together, digitization becomes reality and innovation accelerates, turning data from anywhere into insights everywhere at sea. In the same time, the Internet at sea might soon become a lot more accessible, thanks to a proposal issued by Samsung that would loan the world an extra zetabyte of bandwidth every month. A British company has announced plans for an array of unique marine turbines that can operate in shallower and slower-moving water than current designs. Kepler Energy, whose technology is being developed by Oxford University’s department of engineering science, says the turbines will in time produce electricity more cheaply than off-shore wind farms. It hopes to install its new design in what is called a tidal energy fence, one kilometre long, in the Bristol Channel − an estuary dividing South Wales from the west of England − at a cost of £143m. installed in a tidal fence configuration. The fence is a string of linked turbines, each of which will start generating electricity as it is completed, until the whole array is producing power. The fence’s total output is 30 megawatts (MW), and 1MW can supply around 1,000 homes in the UK. The new Transverse Horizontal Axis Water Turbine (THAWT) − whose design is compared to that of a water mill − will use the latest carbon composite technology, and should be suitable for the waters around Britain, as well as overseas. 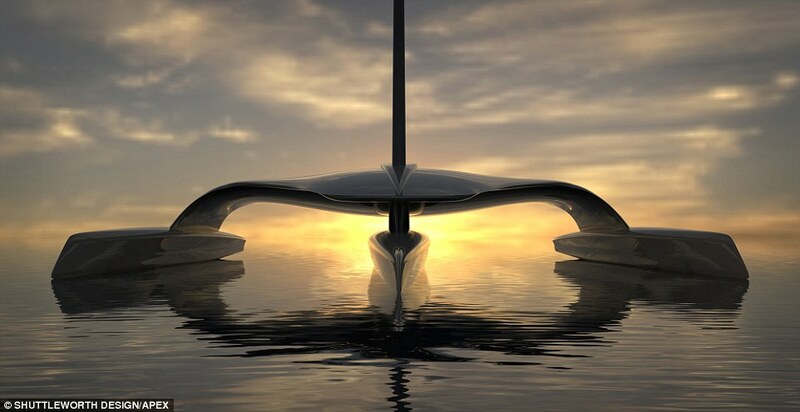 Because the turbines sit horizontally beneath the surface of the sea, they can be sited in water shallower than the 30-metre depth typically required by current designs. And because the water is slow-moving, the company says, fish can safely avoid the turbines’ blades. 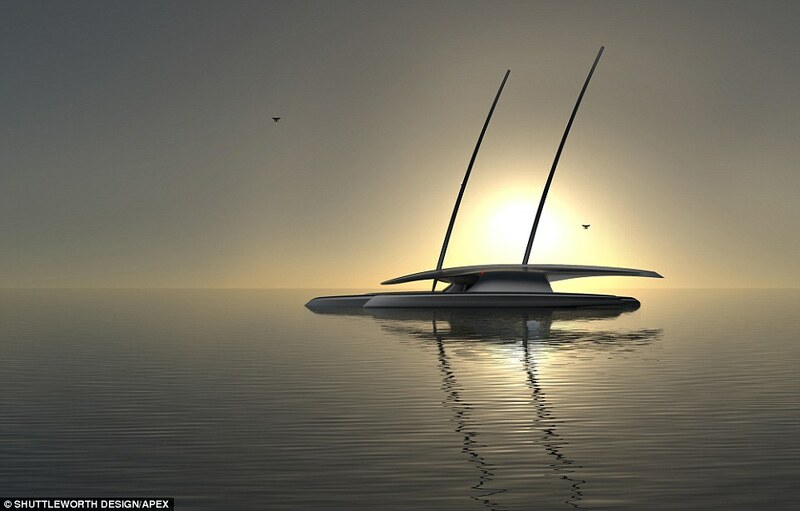 Although the technology is regarded as environmentally benign, Kepler says it will still undergo a rigorous environmental impact assessment during the planning process to ensure that it poses no significant risk to marine life and to other users of the sea. There is more good news for proponents of renewable energy after the UK government − which is no longer encouraging onshore wind and solar energy − gave the go-ahead for a large offshore wind farm that could provide power for up to two million homes. The new wind farm is to be built near the Dogger Bank in the North Sea and will have 400 turbines. Its developers say it could create almost 5,000 jobs during construction. And, earlier this year, they obtained planning consent for another installation nearby which, with the new development, will form one of the largest offshore wind farms in the world. But the fossil fuel industry is far from abandoning its own interest in British waters as the energy giant BP has announced that it is to invest about £670m to extend the life of its North Sea assets. It said it would be drilling new wells, replacing undersea infrastructure, and introducing new technologies to help it to produce as much as possible from the area, whose future would be secured “until 2030 and beyond”. In November, delegates to the UN climate change convention annual negotiations will gather in Paris to try to conclude an ambitious and effective agreement on preventing the global average temperature rise caused by greenhouse gas emissions exceeding 2C above its pre-industrial level. Last year, the Convention’s executive secretary, Christiana Figueres, said the world’s long-term goal was to reduce greenhouse gases to zero by 2100 − a target she said would require leaving three-quarters of fossil fuels in the ground. “We just can’t afford to burn them”, she said. 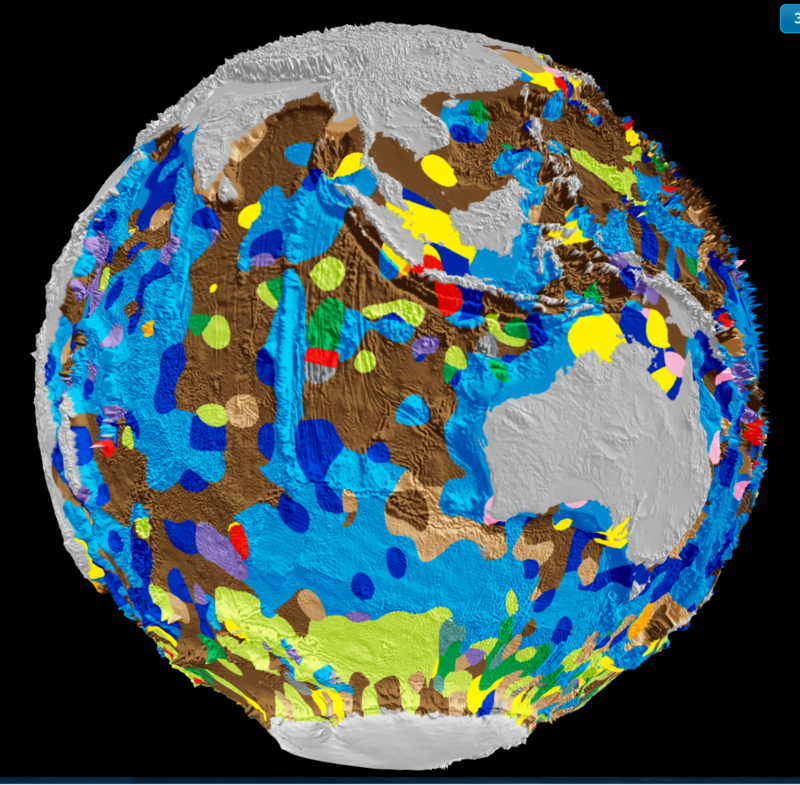 First interactive map of seafloor geology : Seafloor Lithology allows you to explore seafloor lithologies based on nearly 14,500 samples taken from the world's seas and oceans. (use ctrl & the left mouse button to rotate the camera view around a point). Published in the latest edition of Geology, the map will help scientists better understand how our oceans have responded, and will respond, to environmental change. It also reveals the deep ocean basins to be much more complex than previously thought. “This disconnect demonstrates that we understand the carbon source, but not the sink,” says co-author Professor Dietmar Muller from the University of Sydney. More research is needed to better understand this relationship. 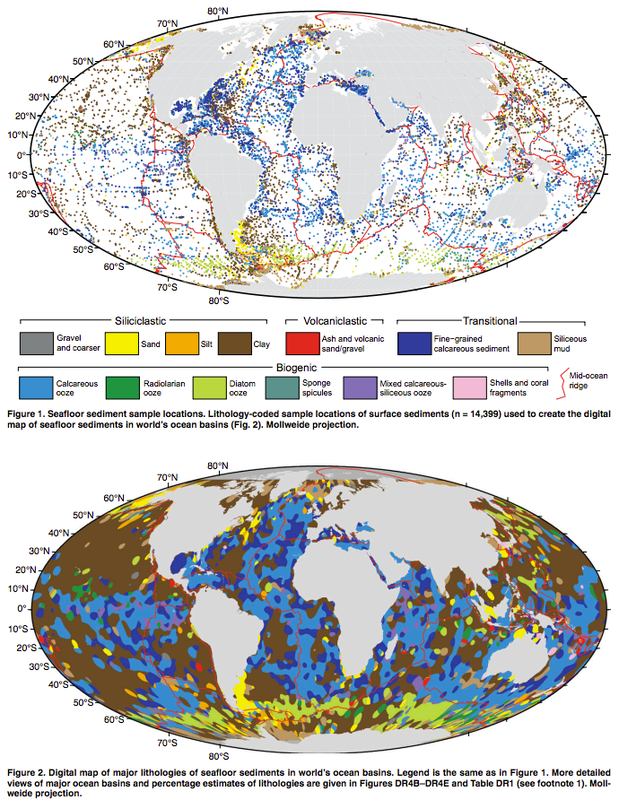 A still shot of the world's first digital map of the seafloor's geology. "The map will help scientists better understand how our oceans have responded, and will respond to, climate change." Dr Dutkiewicz said, “Our research opens the door to future marine research voyages aimed at better understanding the workings and history of the marine carbon cycle. The map key explains the colors used for the seafloor's different geologies. The map key is a little small but if you click on the key it will open in a legible size in a separate window. “The old map suggests much of the Southern Ocean around Australia is mainly covered by clay blown off the continent, whereas our map shows this area is actually a complex patchwork of microfossil remains,” said Dr Dutkiewicz. Dr Dutkiewicz and colleagues analysed and categorised around 15,000 seafloor samples – taken over half a century on research cruise ships to generate the data for the map. She teamed with the National ICT Australia (NICTA) big data experts to find the best way to use algorithms to turn this multitude of point observations into a continuous digital map. Sea Atlases is a new interactive map showcasing some of the fabulous historical sea charts in the Harvard Map Collection. 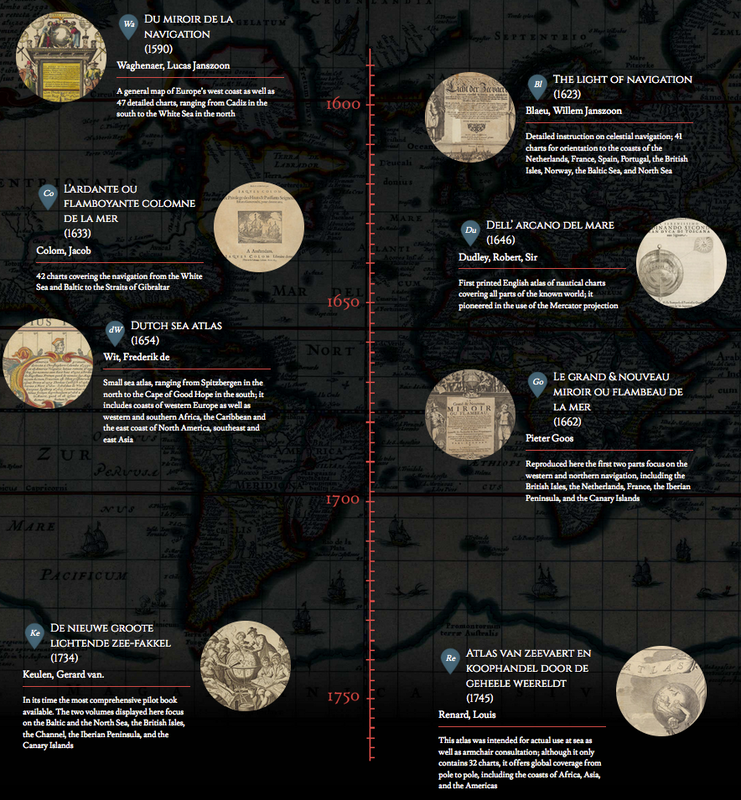 Ten atlas volumes were digitized by the Harvard Map Collection, and then georeferenced in order to be able to place them on top of a modern day interactive map. 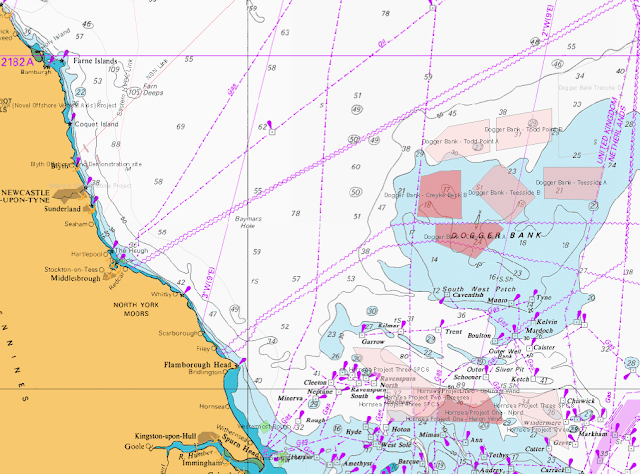 Being able to explore these fantastic vintage sea charts is of course the main attraction of Sea Atlases, but this is only made possible by the beautifully intuitive and well designed interface that allows you to explore the collection by date and by location. As long as people have ventured out in ships and exposed themselves to the vagaries of wind and tide, they have endeavored as much as possible to minimize the risks of life at sea. The earliest mariners, of course, relied upon the oral transmission of instructions about the hazards of navigation, methods of orientation, and anchorages along particular routes. The ancient Greeks and Romans often codified those details in manuscript logs (peripli), which listed sequentially the distances between ports and landmarks along coastal routes. With improvements in the technology of orientation and navigation in late medieval Europe, these textual guides evolved into portolan charts which offered graphic tools for laying down a course and following a coastal itinerary. Beginning in the late 16th century, the nascent cartographic publishing industry found a receptive market for pilot books and sea atlases, which provided collections of detailed charts and sailing directions for the most frequently traversed routes. In the website we will introduce some of the most influential of these early guides to the realms of Neptune. He started his grueling journey in October 2013, he capsized in the Atlantic, crashed his boat on rocks in Sri Lanka and experienced a terrifying near-miss with a cargo ship, but Yvan Bourgnon finally completed his round-the-world solo effort. Making his journey even more impressive is the fact that the Swiss sailor circumnavigated the globe in a tiny 6.2 metre, cabin-less beach catamaran that had no GPS and computer-aided navigation. Using the stars, a sextant and maps the adventurer took 20 months to complete his 50 000 kilometre challenge which included multiple stop overs for rest and repairs. Two days after his arrival, his brother Laurent Bourgnon has been lost in a diving accident in French Polynesia. He was reported missing on the 25th June and despite a comprehensive search no trace has been found. Laurent was best known for his victories in the 1994 and 1998 in the solo Route du Rhum onboard the ORMA trimaran Primagaz.